Kolkata Knight Riders (KKR) CEO Venky Mysore expressed his gratitude that all fixtures are successfully pulled together in an election year. After the announcement of the schedule, fans all across the country could not contain their excitement to support their favourite teams in the cricketing extravaganza. For the upcoming IPL campaign, the BCCI battled the pressure of avoiding a hectic schedule which could hamper with the fitness of the cricketers ahead of the ICC World Cup, and the potential obstruction due to the 2019 Lok Sabha elections and finally a balanced schedule was released. 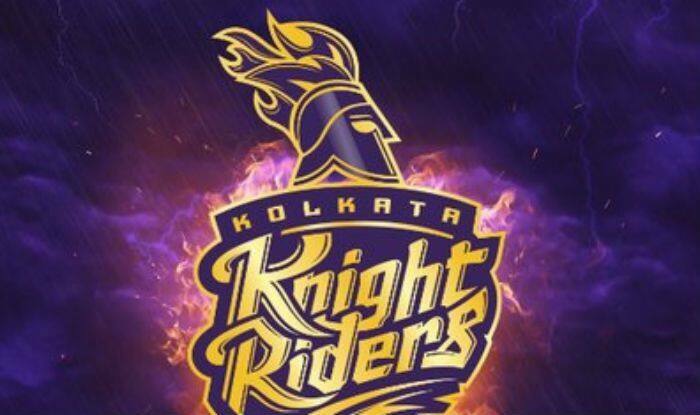 Kolkata Knight Riders (KKR) CEO Venky Mysore on Tuesday hailed the Indian Premier League’s (IPL) full schedule, terming the fact that all eight teams will be playing their seven home matches at their respective venues despite 2019 being an election year, a “miracle”. “When I look at the dates and travel schedule and all that, it’s almost a miracle that it’s all being pulled together in an election year,” Mysore told reporters on the sidelines of KKR’s practice session at Eden Gardens. Mysore thanked the Kolkata Police for their support, saying despite West Bengal having elections in all seven phases, they always assured KKR that they will do all they can to ensure the Dinesh Karthik-led side get to play in front of their own fans. “The final schedule has just come out and I think a big thanks to IPL and the team there for putting the schedule out on an election year. Eight franchises are playing at home which is amazing. “I also have to thank the Kolkata Police because even before we started with all this discussion, they assured us they will do all they can to ensure that our games will be held in Kolkata only,” Mysore said. West Bengal will have elections in all seven phases, April 11, 18, 23, 29, May 6, 12 and 19. “Fingers crossed there will be no changes to this. It’s a good schedule. For the fans too as they will be able to see all our home matches at Eden. All in all a great outcome,” Mysore signed off. Two-time champions KKR will take on Sunrisers Hyderabad in their opener here on Sunday followed by Kings XI Punjab on March 27. The purple brigade will again take to the Eden on April 12 when they play Delhi Capitals, mentored by former India skipper Sourav Ganguly who is also the Cricket Association of Bengal (CAB) President. MS Dhoni’s Chennai Super Kings will take on KKR next on April 14 followed by India captain Virat Kohli’s Royal Challengers Bangalore on April 19. Rajasthan Royals will play KKR on April 25 followed by Mumbai Indians on April 28 which will be their final home game.